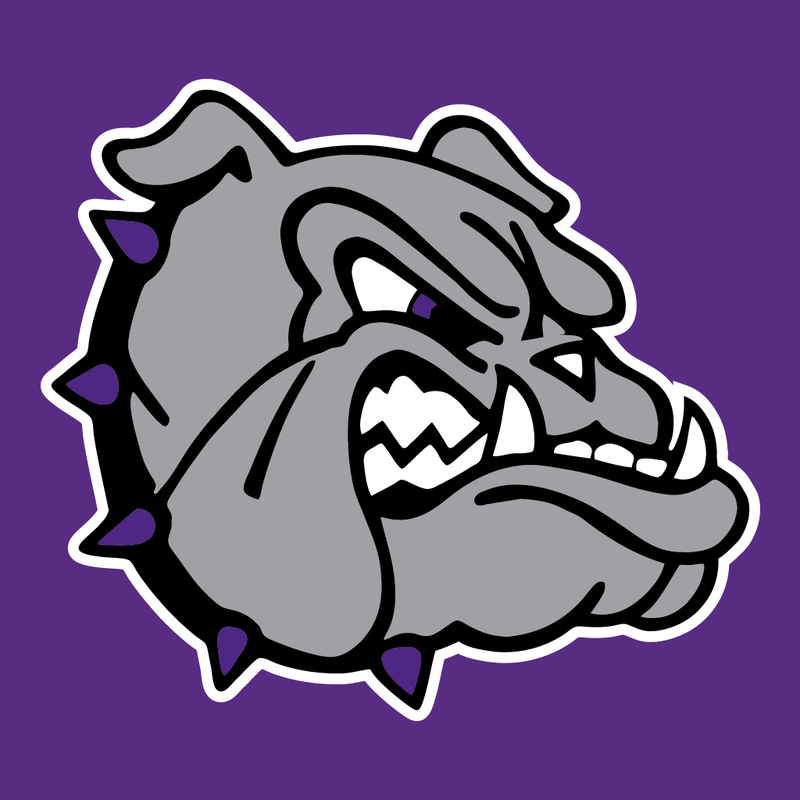 On behalf of the Fayetteville Public Schools Athletic Department, Welcome to FHSBulldogs.com, the official website of the Fayetteville Bulldogs! Our Bulldog Athletic program is considered one of the best not only in Arkansas but the country as well, receiving national recognition on and off the playing field! 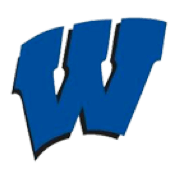 We have assembled the BEST coaching staff in the state of Arkansas that continues to mentor our student-athletes to be dynamic on the field, in the classroom and our community. 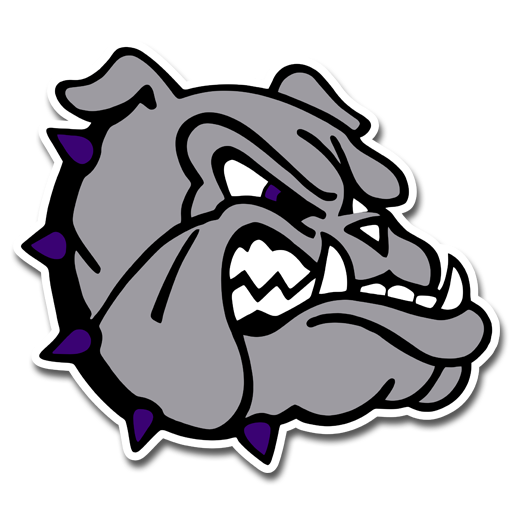 I want to say THANK YOU Bulldog fans for your continued support of our students, faculty and staff and encourage you to be Loud & Proud in supporting our students with Bulldog Class & Sportsmanship!